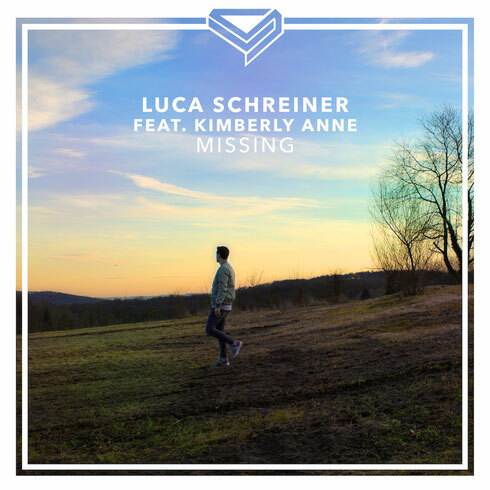 Twenty one-year old Luca Schreiner recently debuted his official video for new single ‘Missing’, featuring Kimberly Anne. Out now on Ultra Music, the official video takes you through a sentimental experience of love, longing and freedom; dedicated to the passing of his beloved dog, Gina. The track is a modern deep house version of the original single by Everything But The Girl, featuring vocals by Kimberly Anne, known for her most recent track with Sam Feldt, ‘Show Me Love’. Luca is a 21-year old DJ hailing from Stuttgart, Germany. His father has contributed significantly to the electronic music business and hence Luca has his roots sunk in deeply with electronic music as well. After being behind the curtains as a music producer for over four years, he decided to give it a shot and stepped out of the background. Following his recent successes with remixes for OMI, Roger Sanchez and working with artists such as Shaggy, Pitbull and Mako, he’s hoping for more success with ‘Missing’.